When you live in the land of 10,000 lakes, who wouldn’t want prime lake front property? Those individuals and families who are fortunate enough to spend time boating, swimming, fishing or just enjoying lake life still needs to have an indoor retreat to go to for relaxing and every day life. There are a wide variety of homes with lake access ranging from substantial estates to tiny cottages. One thing that lakefront property owners seem to agree on is the best cabinet designer for making a house a home. Danner’s Cabinet Shop, Inc. is the top choice for lakefront properties in Minnesota for several reasons including quality, service, craftsmanship and value. Lake living often involves entertaining guests at your home. Danner’s Cabinet Shop, Inc. has smart answers for making good use of every room in the home with customized cabinets that look, feel and function perfectly. The creative team has more than forty years of experience in remodeling trends that are inviting and user friendly. Top quality woodwork adds to the home’s aesthetics. Adding a custom built bar, beautiful built-in bookcases or custom entertainment makes holiday parties and gatherings more enjoyable for you and your guests. Lake life living spaces can be as elegant or charming as you want them to be. When the indoor space is designed to compliment the outdoor views you have reached the optimum achievement in cabinetry craftsmanship. As seasoned lake home cabinet designers, Danner’s Cabinet Shop enjoys the challenge of transforming a kitchen or living area into a welcoming retreat. Each element of the cabinet creation should work in harmony with the surroundings as well as serve a function in the home. When the hard work is done, cabinets have been expertly installed, there is nothing better than seeing a client’s eyes light up when they walk into a room and know that this beautiful space is theirs to enjoy for generations. 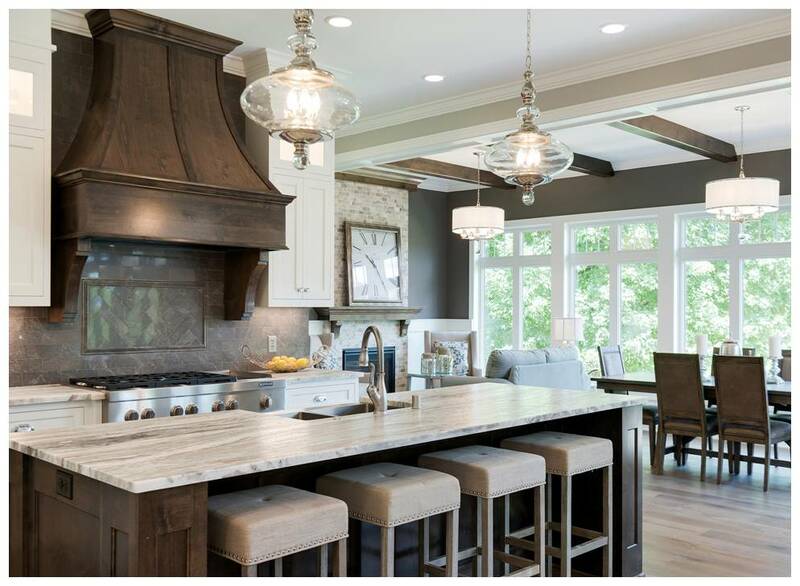 It is easy to see why Minnesota lake front property owners choose Danner’s Cabinet Shop, Inc. to provide custom cabinets for homes of all sizes. The service and quality are top notch. 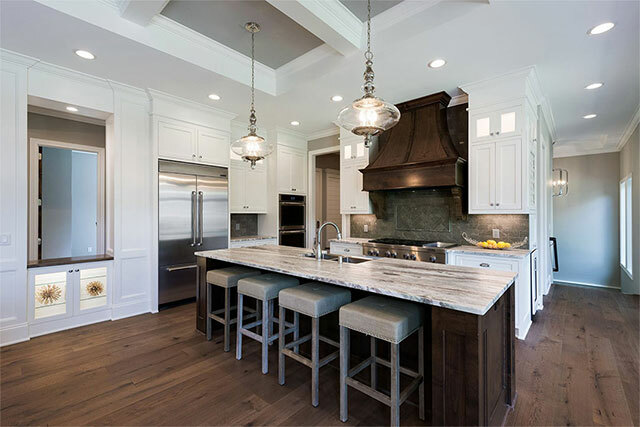 As a thriving cabinet business with more than 40 years experience with designing, building and installing high quality cabinetry, the cabinetmakers at Danner’s are obviously doing it right. 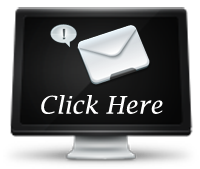 Happy customers love to spread the word about great results from Danner’s Cabinet Shop, Inc. Contact Danner’s Cabinet Shop, Inc. for a custom cabinet consultation for lakefront homes at: 763-753-4002.